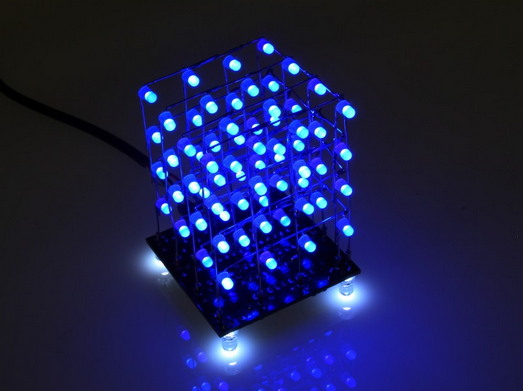 We're always looking for new and exciting projects. 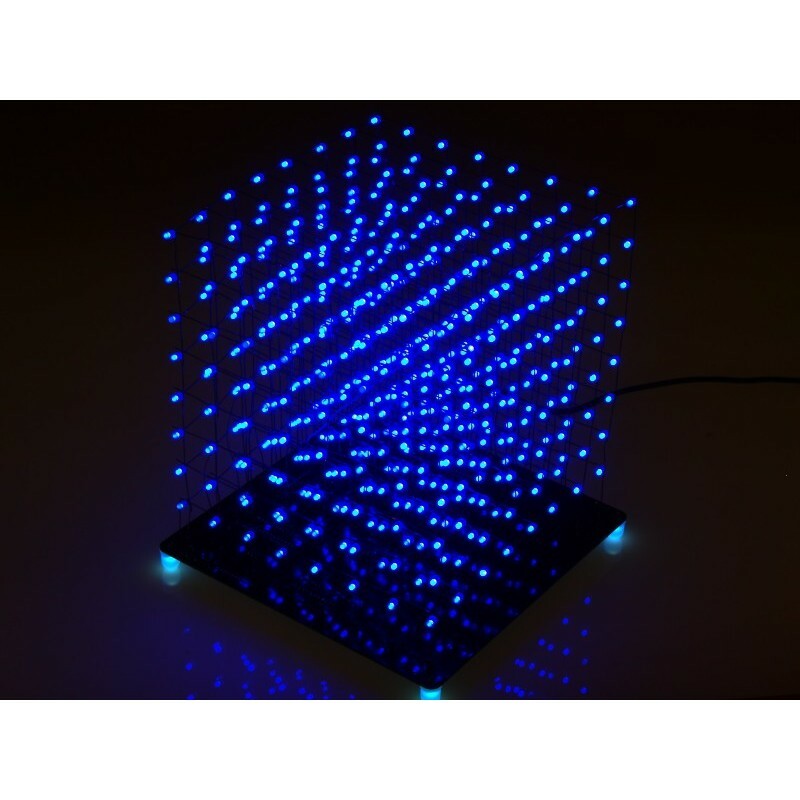 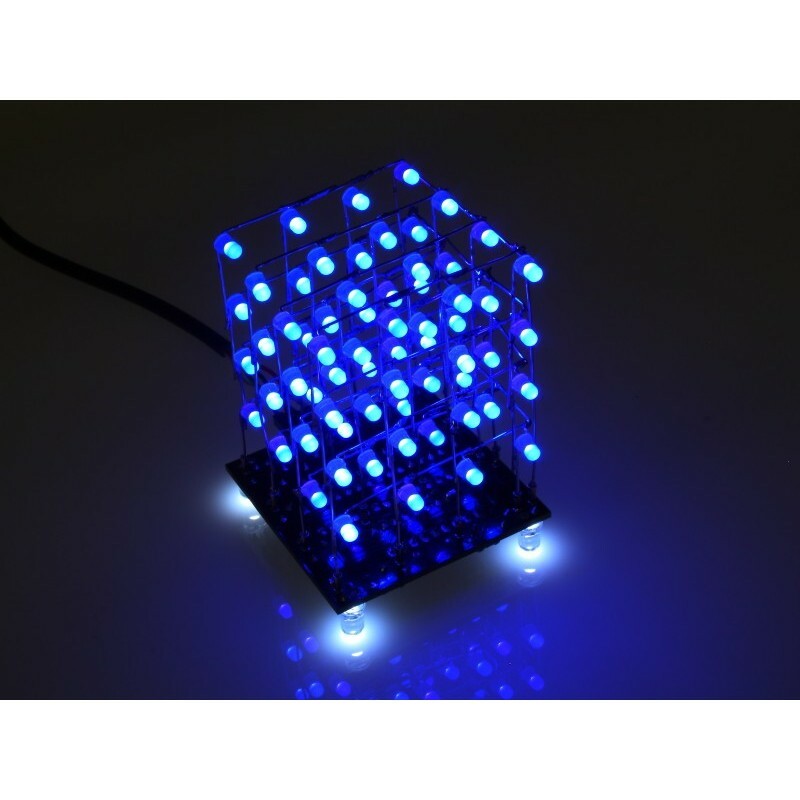 We recently added our own LED cube kits to the website and are working on some other great new items. 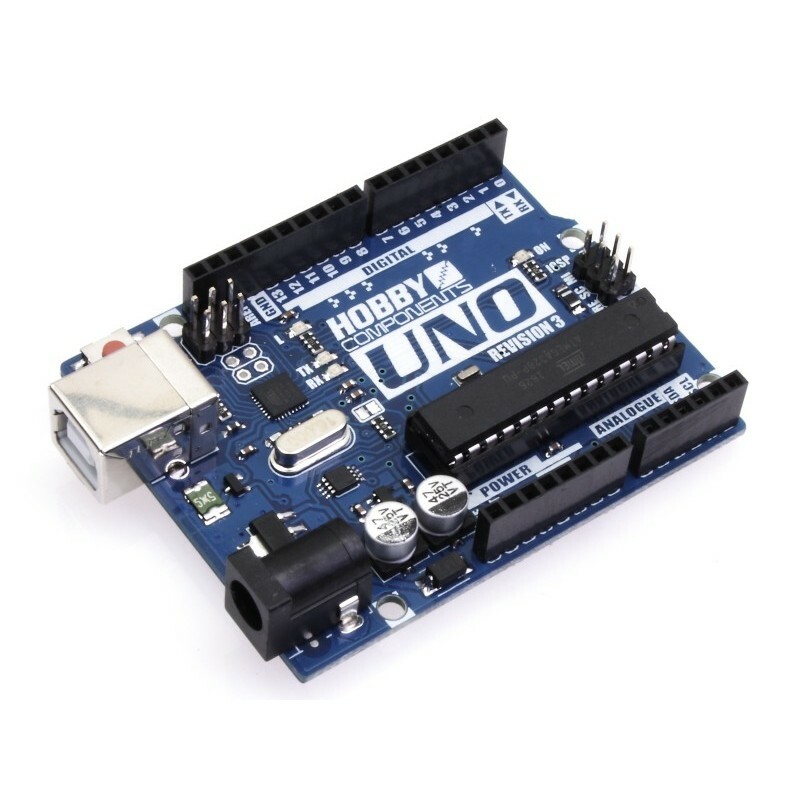 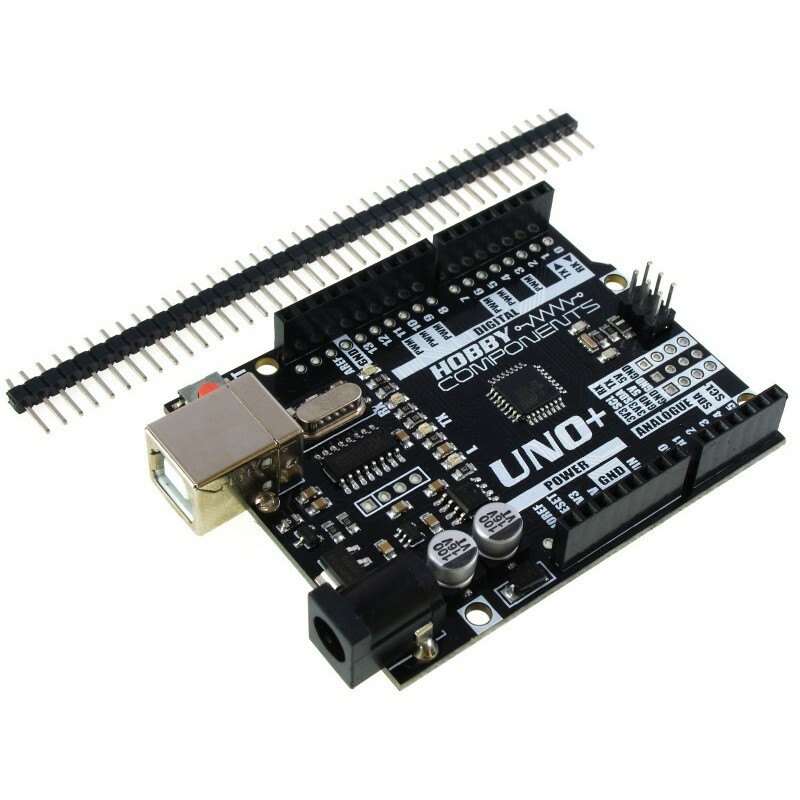 Our Uno Plus is now on sale and boasts some great upgrades from the standard Uno so we're eagre to see what you think of them! 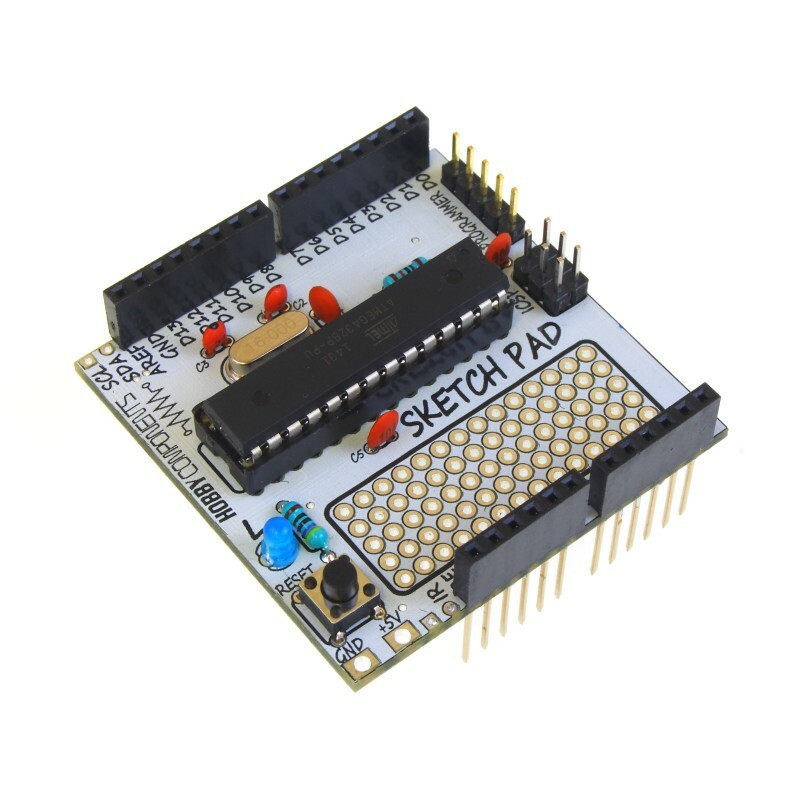 Our Sketch Pad has proven to be really popular. 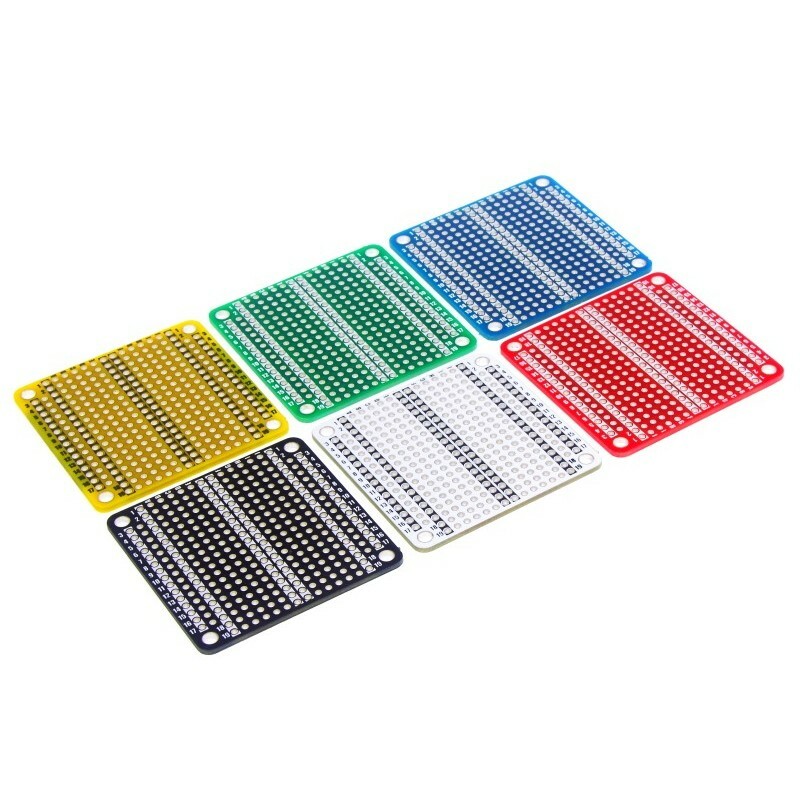 Not only is it fun to build, it's extremely useful. 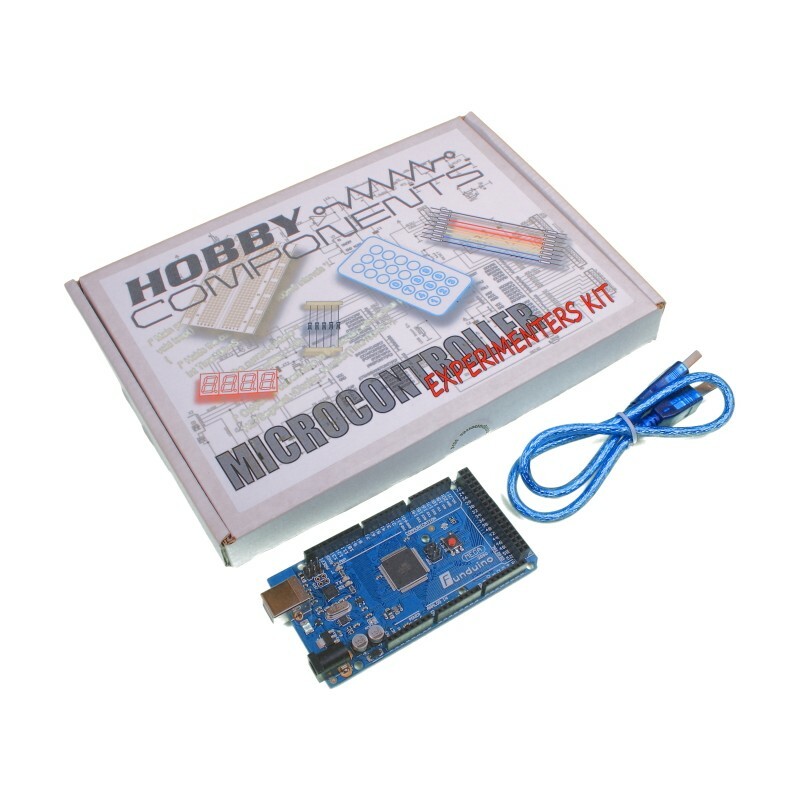 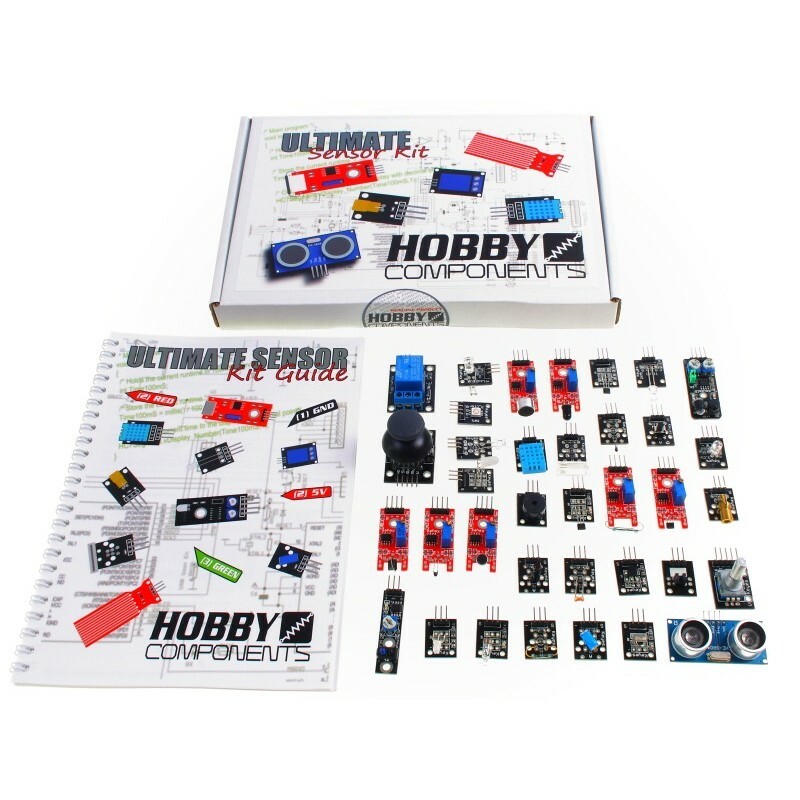 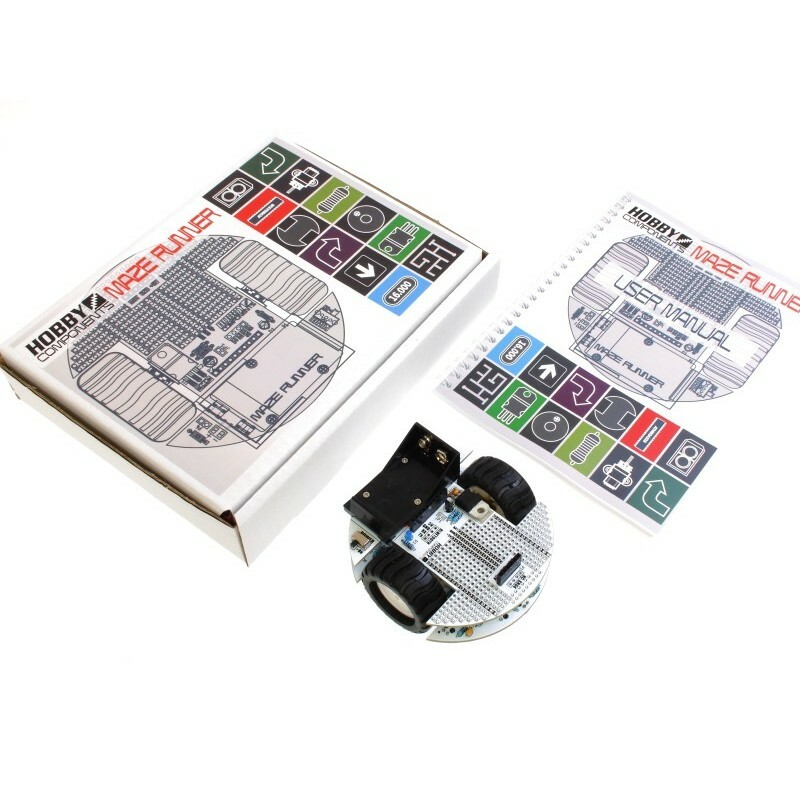 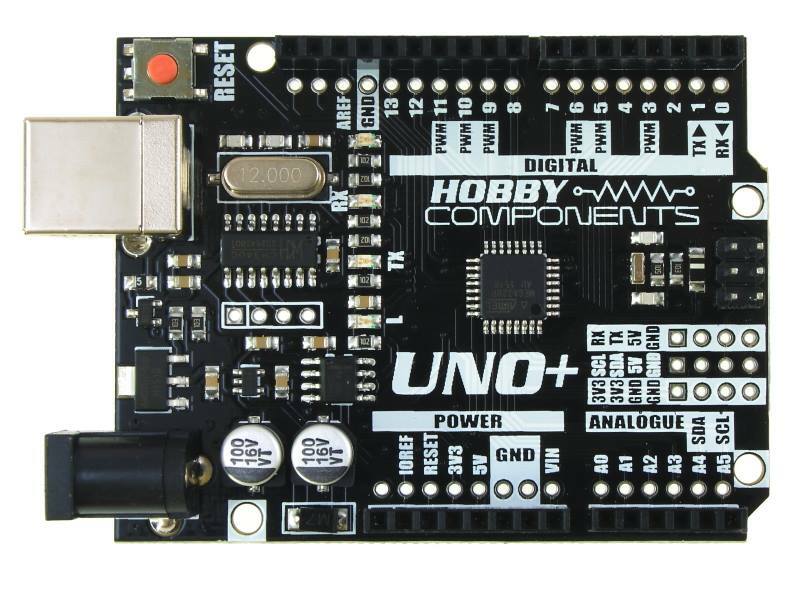 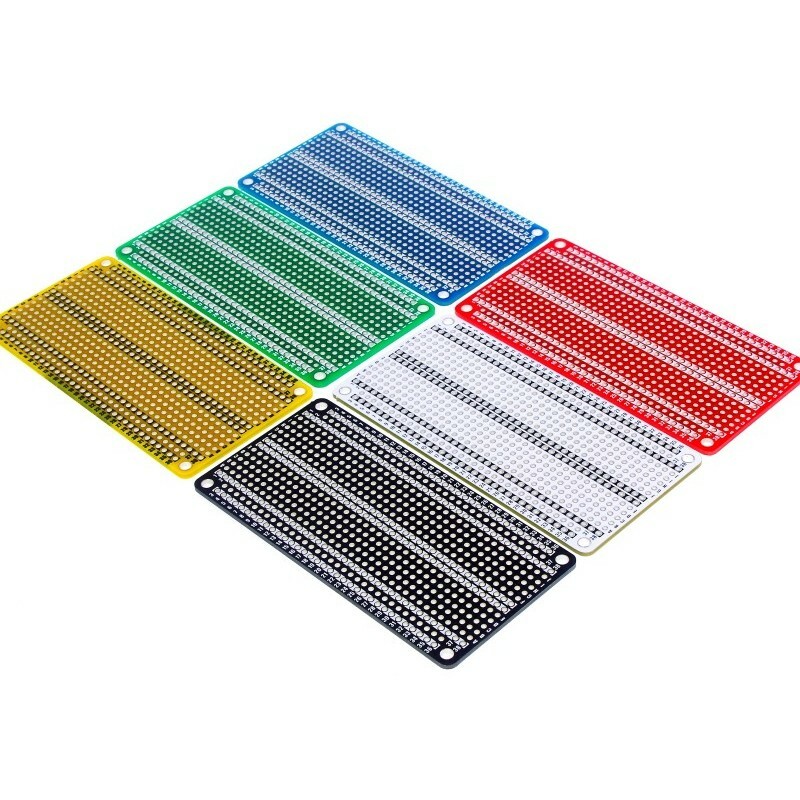 Keep an eye out for new products in the Hobby Components Range. 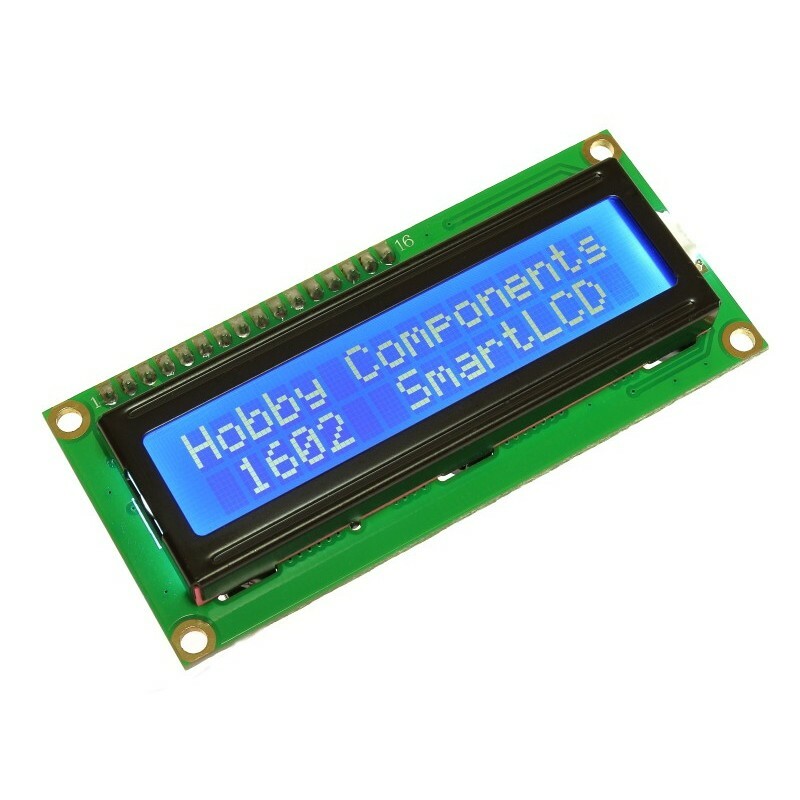 The SmartLCD Keypad Kit is an optional add-on for the Hobby Components SmartLCD (HCMODU0122). 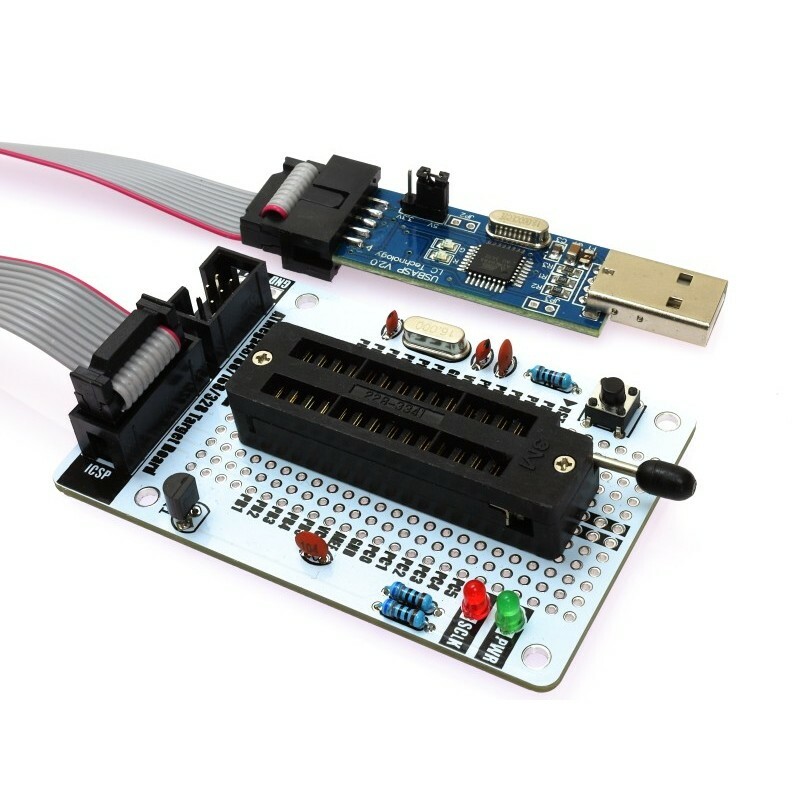 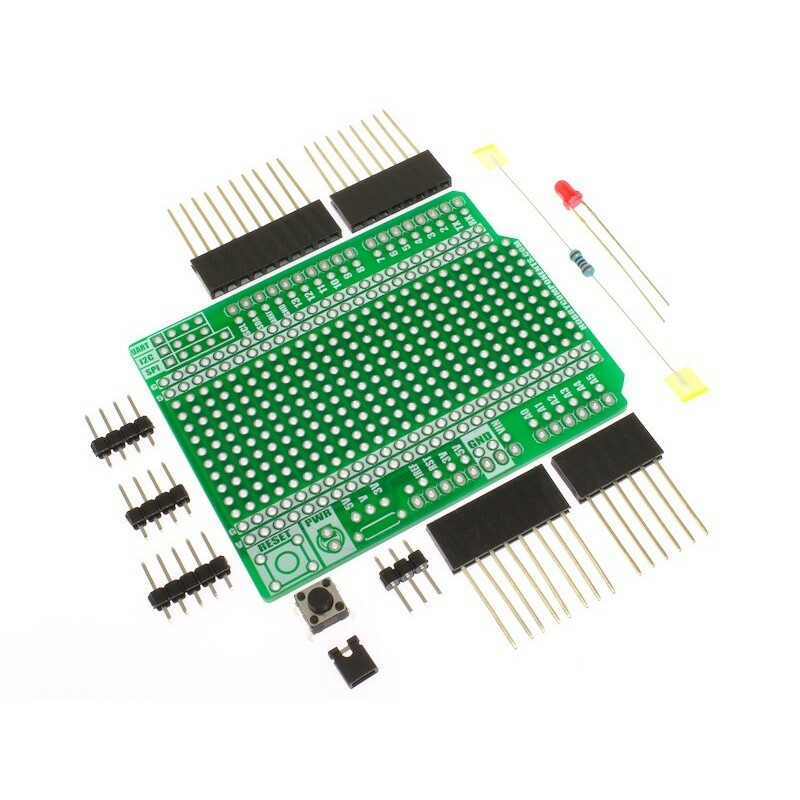 When constructed this add-on board connects to the SmartLCD's keypad header using a single 4 way cable (supplied). 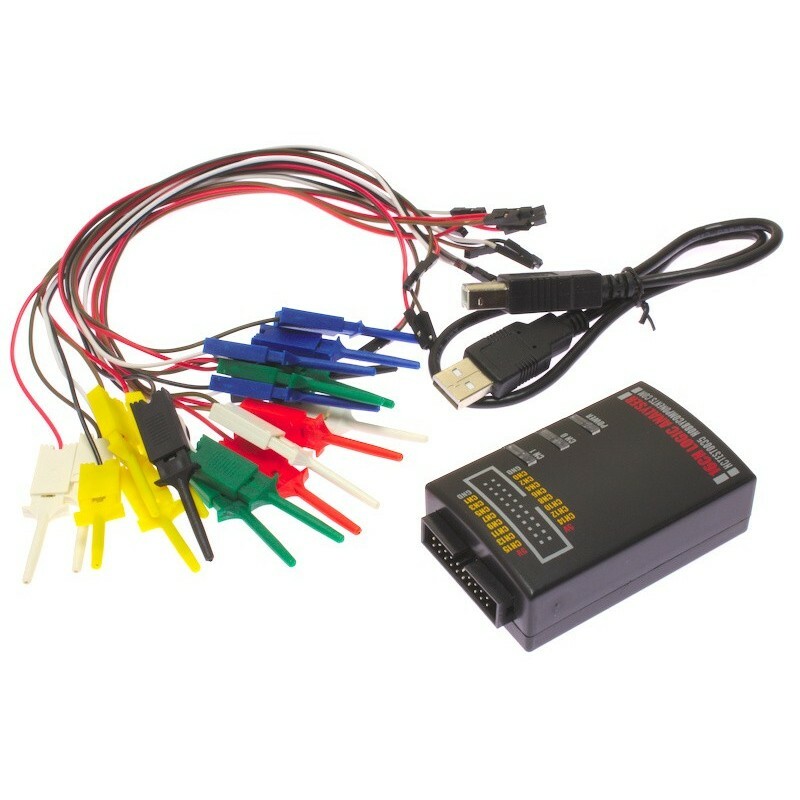 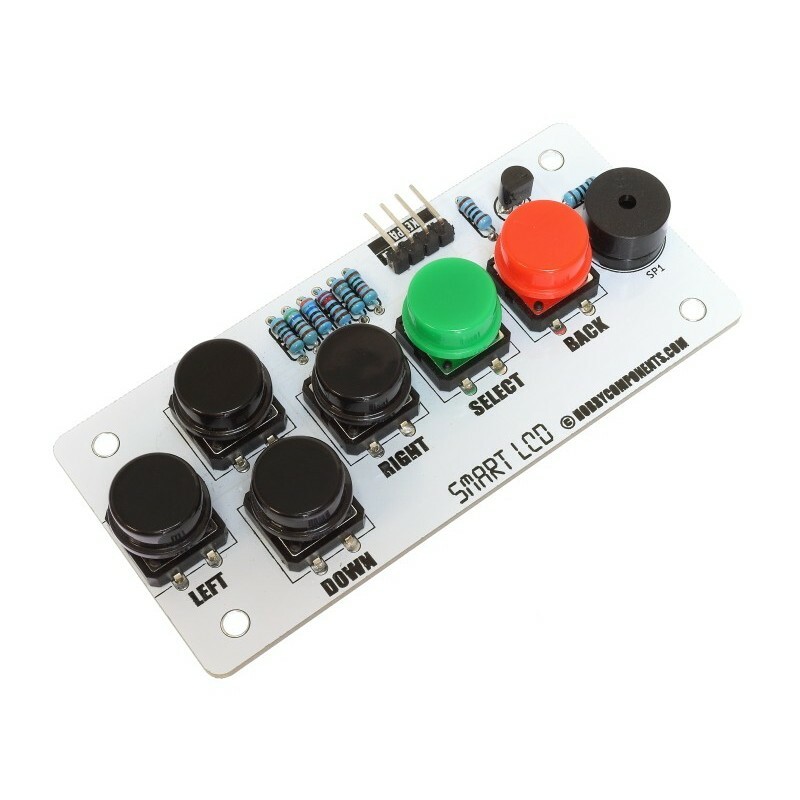 Once connected it adds the additional features of keypad control (up, down, left, right, select, and back) and audible output to your end application. 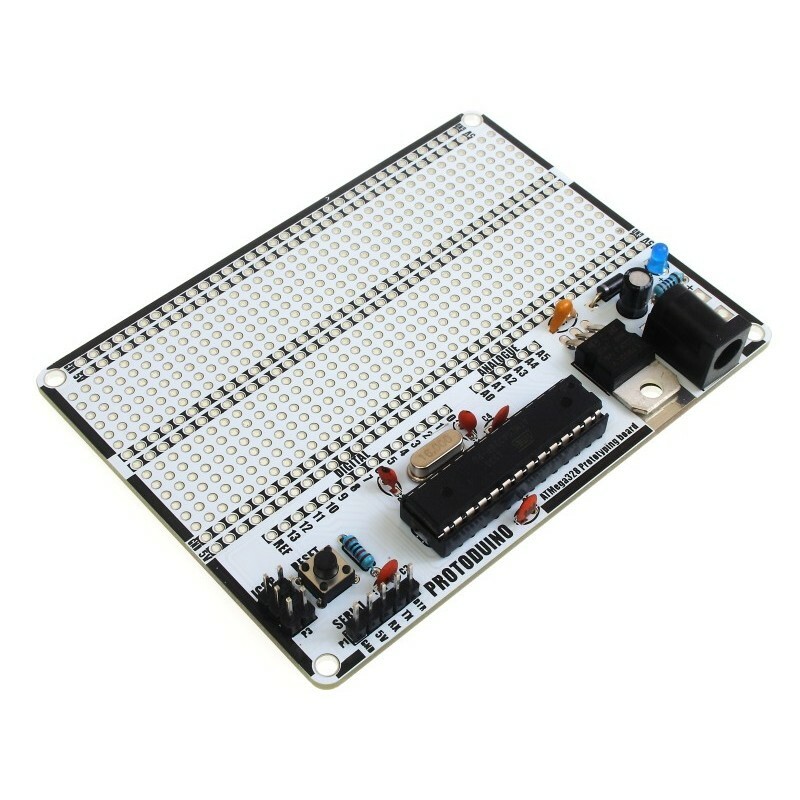 This is the latest Revision 3 PCB which allows you to simplify your build of a DIY EDTracker - you take a Pro Micro, an MPU-9250 and a 6mm tactile button, and solder them into it following the instructions on the EDTracker website here - and presto, an EDTracker! 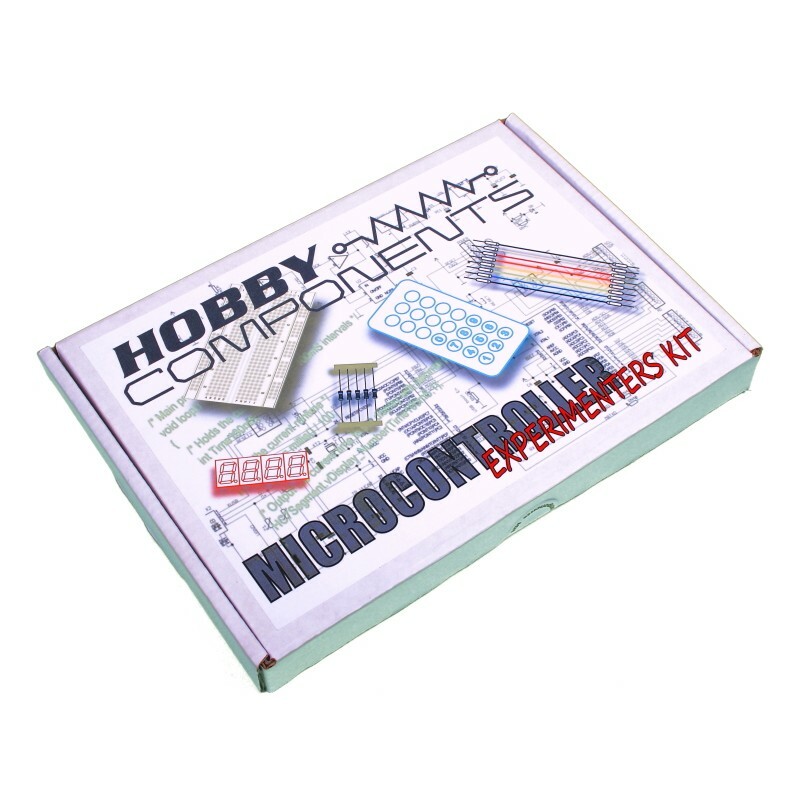 We do sell a kit with all the other bits you need. 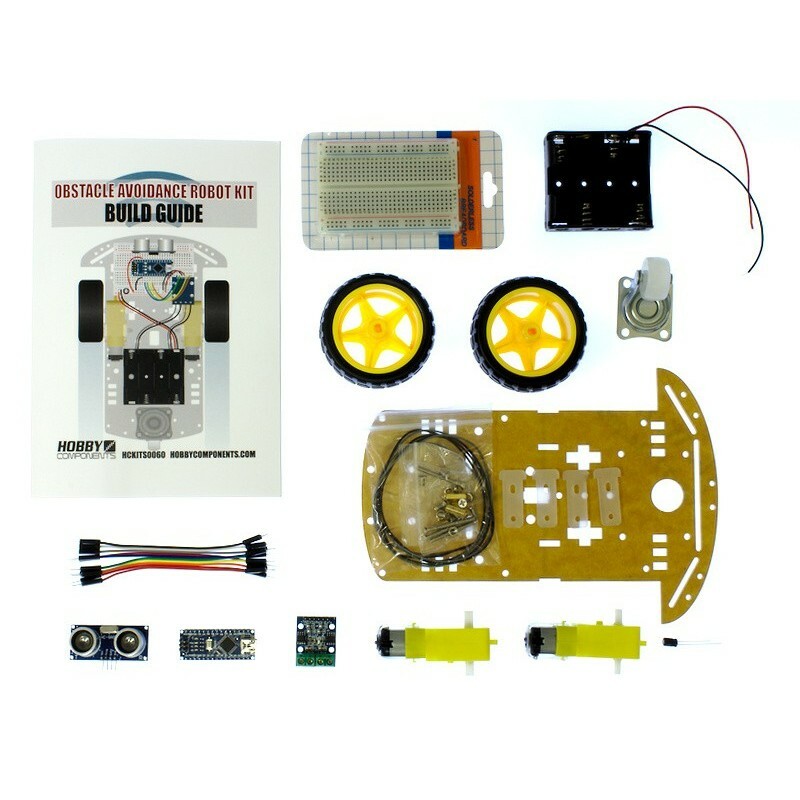 We've partnered up with the fabulous guys over at EDTracker to bring to you the EDTracker bundle in it's entirety. 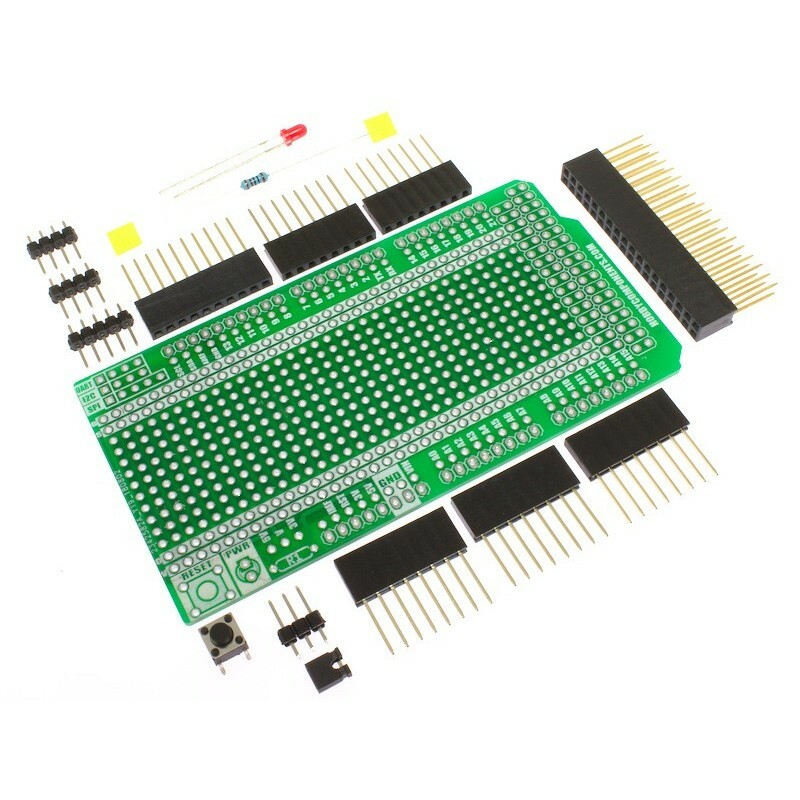 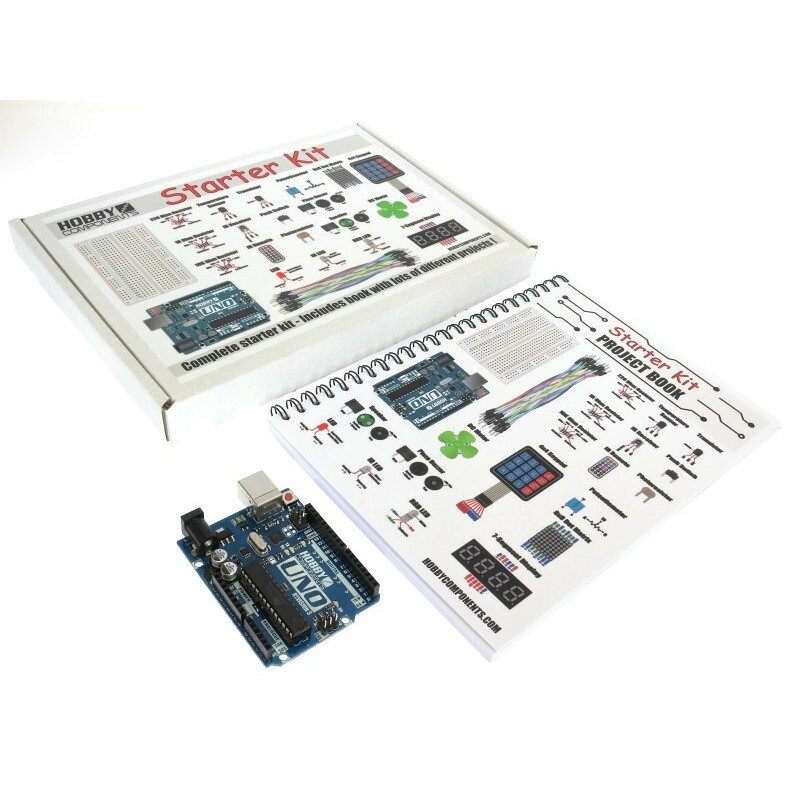 We were previously selling bundles with a blank PCB, which you can still purchase; however, we're now in a position to sell you an entire kit, which includes the EDTracker PCB.